Are you removing your old dead sod? 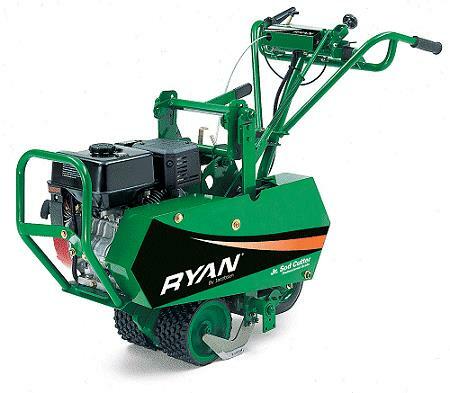 This sod cutter will save you from back breaking work & leave you with energy to put beautiful new sod in! Available for rental in both our Riverview & Seffner stores for the Ruskin, Apollo Beach, Wimauma, Lutz, Plant City, Brandon, Valrico, Fishhawk, & all surrounding Tampa Bay, FL areas. * Please call us for any questions on our sod cutter 18 inch rentals, serving Tampa Bay, Brandon FL, Riverview FL, Seffner FL, & Lakeland Florida.